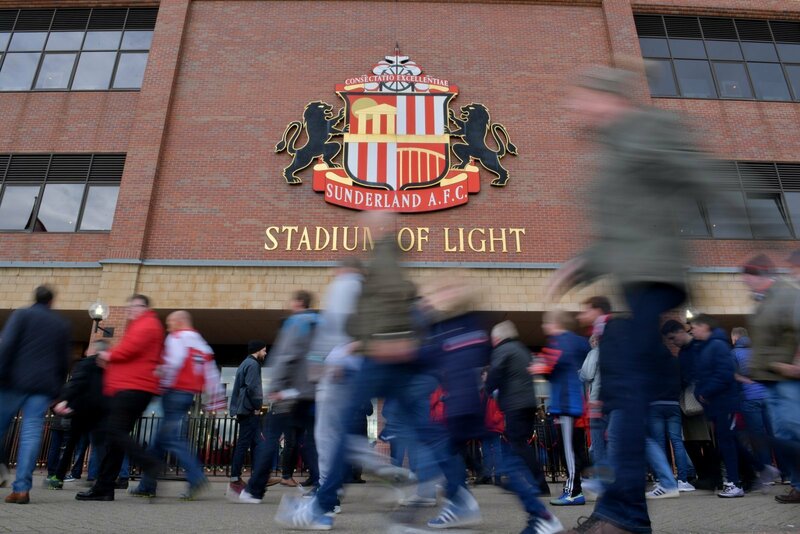 Sunderland climbed to within just two points of the League One automatic promotion places on Saturday with a 2-1 win at home to Walsall. They fell behind in just the fourth minute with Josh Gordon firing the relegation threatened Sadlers into the lead, but Jack Ross’s side fought back. It is possible, that the Black Cats were inspired to win by the pre-match actions of the one of the club’s young flag-bearers. As they were waiting for the teams to emerge, one of them was drenched by a rogue sprinkler on the pitch. Admirably, he maintained his spot and continued to wave, despite now being soaked from head to toe. Come on that's a mention in dispatchers surely!! Never left his post! Braved the storm ??? ?